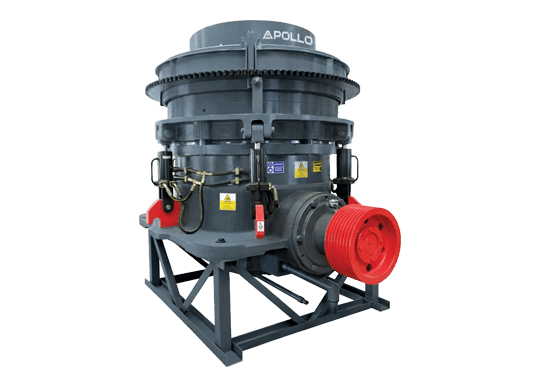 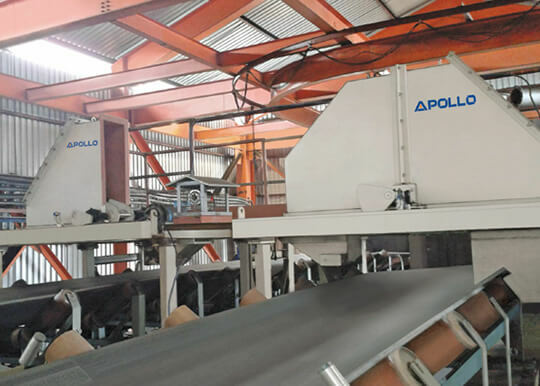 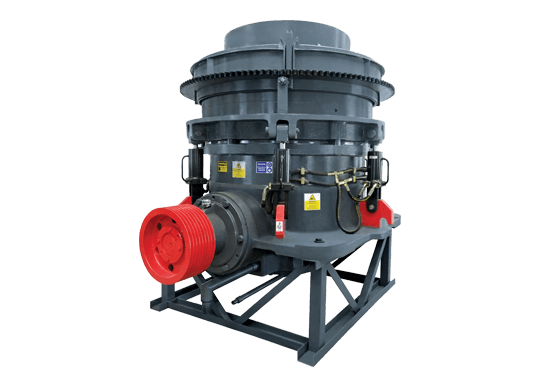 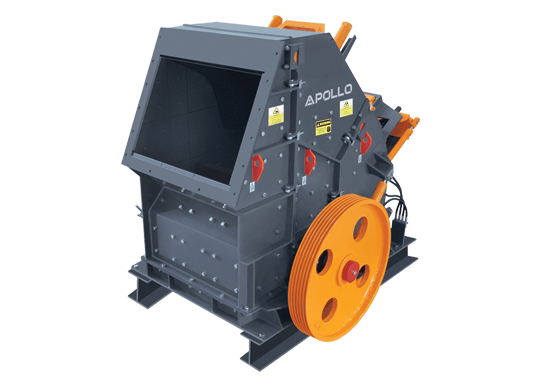 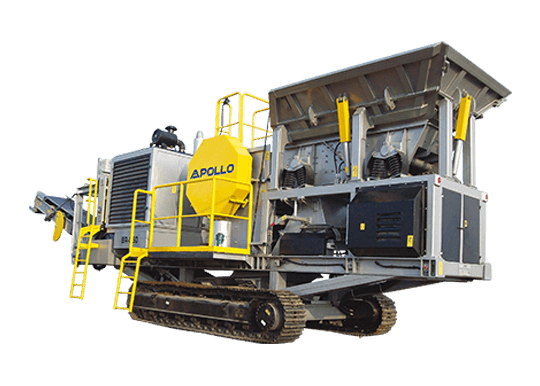 Apollo Hydro Cone Crusher is the best machine for high productivity, low operating cost, long service life and high product yield with desired fines. 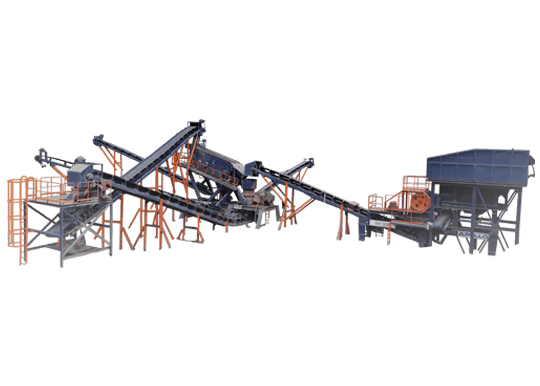 It is best suited to aggregate and mining applications. 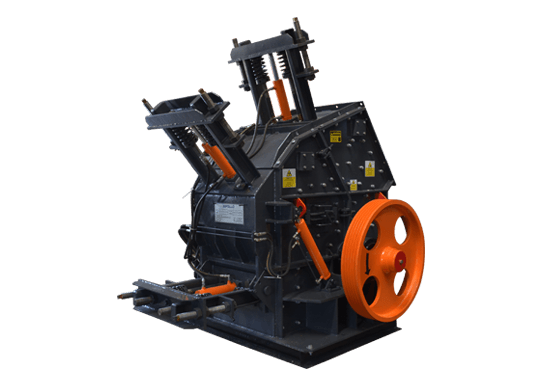 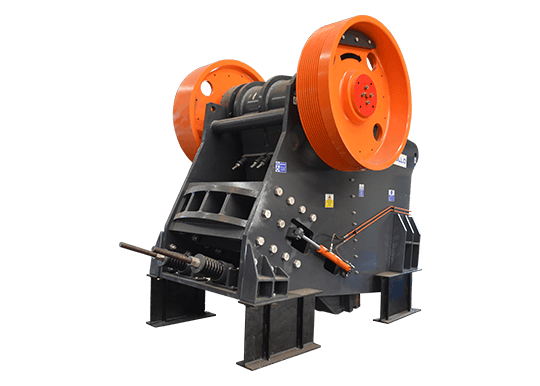 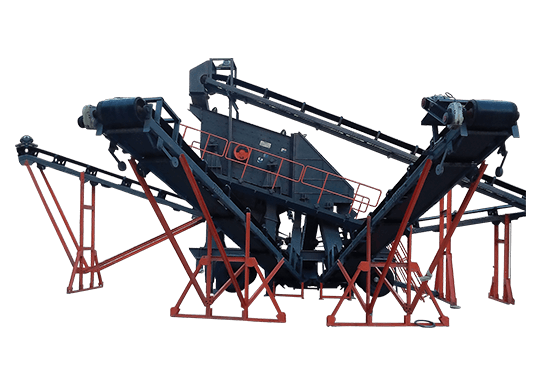 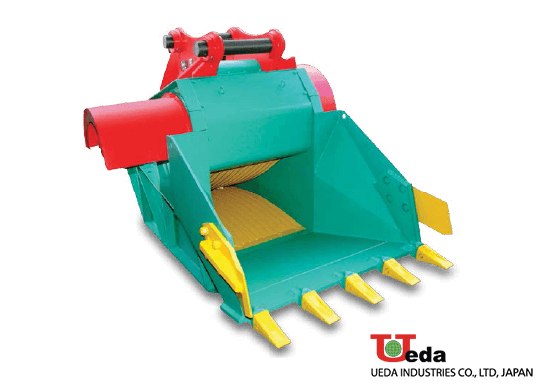 The field proven cone crusher combines the state-of-the art technologies to provide highest capacity, best product shape, highest on-spec yield, easy automation and great reliability. 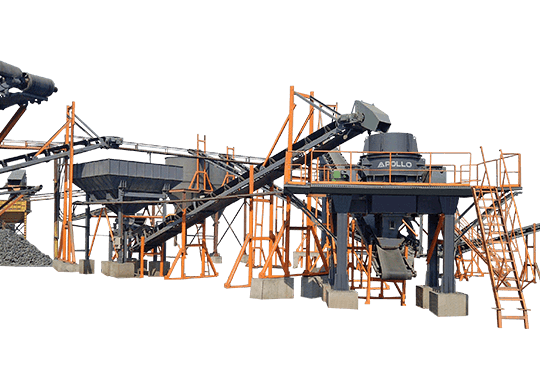 All to help you achieve is the highest possible level of profitability.